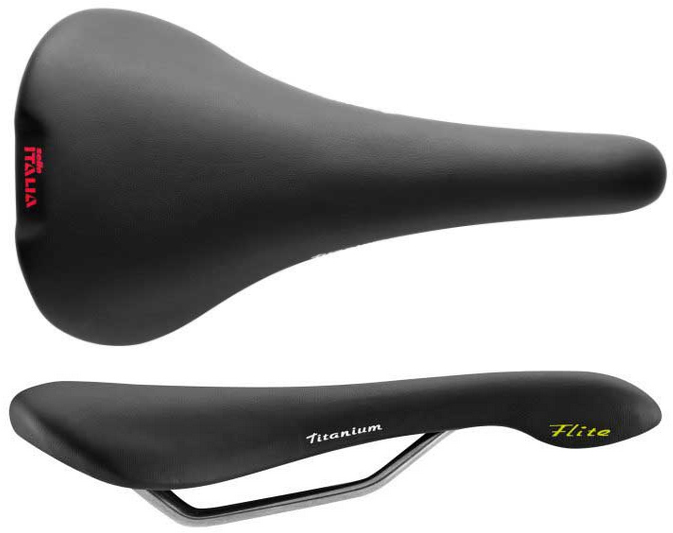 The cult saddle of the lightweight world meets passion for a timeless classic. Inextricably linked to the memories, dreams, victories and emotions of a bygone era. A saddle synonymous with glamour, style and sophistication. Because good things never fade. Original design with leather upper and Ti rails.